We have a range of studios and rooms all at great value prices. The studios are all in stone buildings dating from the time of the French revolution. They have comfortable king size beds, modern kitchens, private bathrooms and terraces. 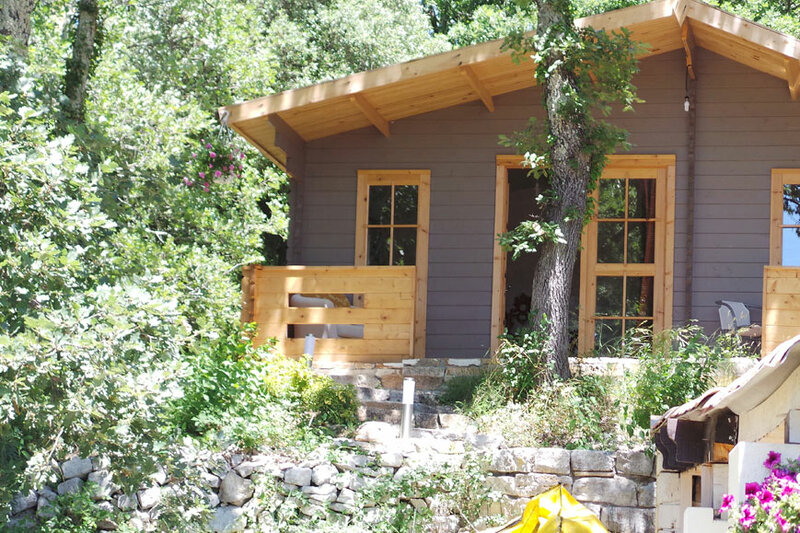 We also offer a cozy wooden garden chalet and budget double rooms. All rooms have free wi-fi and are non-smoking. Arpad, The Lotus Tree resort manager, will help to keep your room clean, serve breakfast and make sure that your holiday is as comfortable as possible. He also offers a massage service. 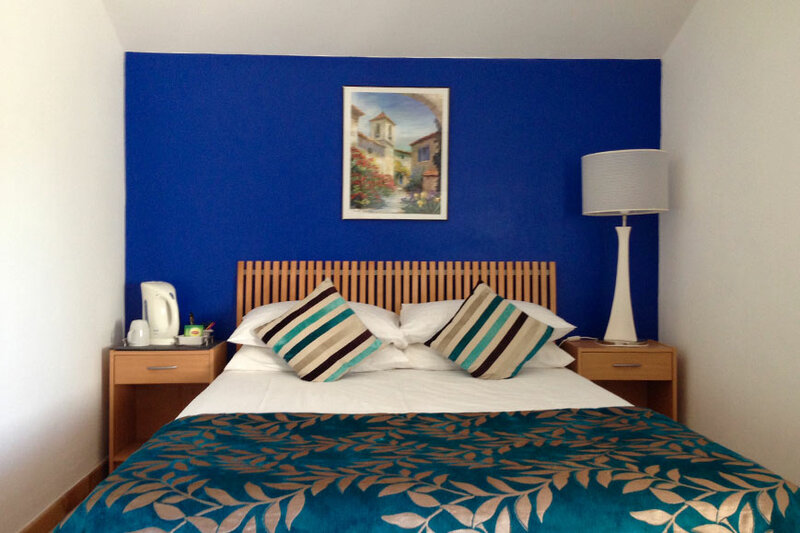 Double beds, tea/coffee making facilities, TV. One room has a view over the valley, the other looks over our shady courtyard. The two rooms share a bathroom which can be locked for privacy. From 75€ // BOOK here. 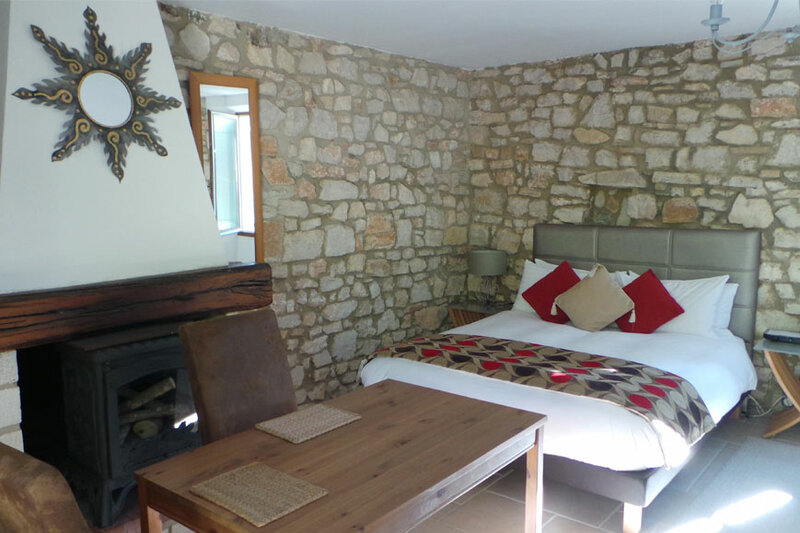 Large studio rooms with thick stone walls and views across the valley. Kitchen area, en-suite bathroom and dining space both inside and outside. From 100€ // BOOK here. In its own building with a private terrace. 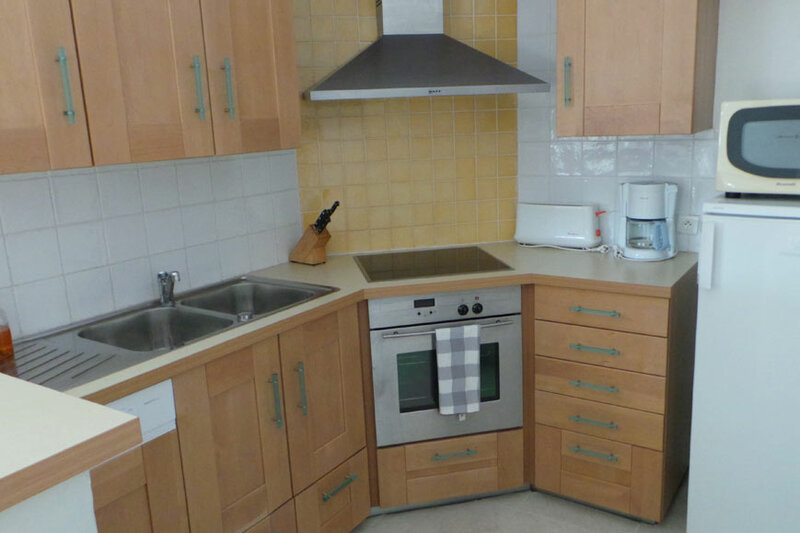 The Premium Studio has a fully-fitted kitchen with a fan oven, halogen hob and dishwasher. King-size bed and en-suite bathroom. From 120€ // BOOK here. 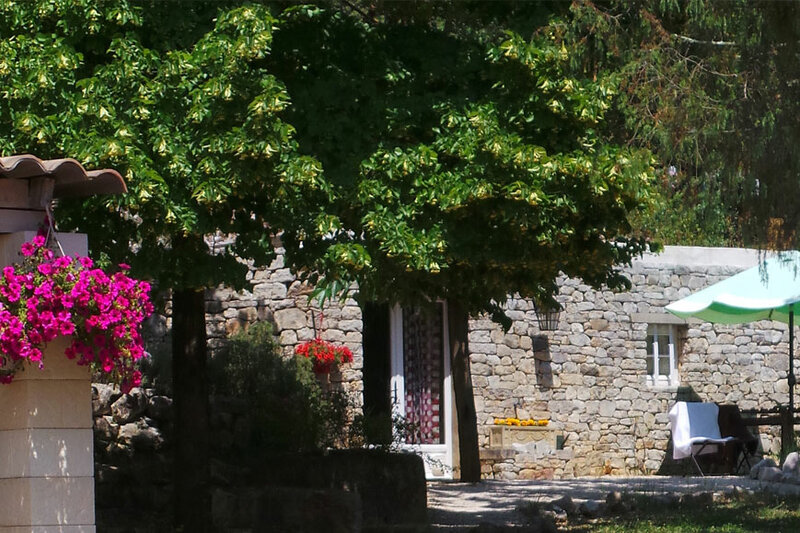 Surrounded by trees and plants with a view down past the swimming pool to the village of Montclus. One of our most popular rooms. Stylish modern interior, king-sized bed, corner kitchen and en-suite bathroom. Our newest room, this wooden chalet was an instant hit with our guests. Private parking area, separate kitchen and bathroom.